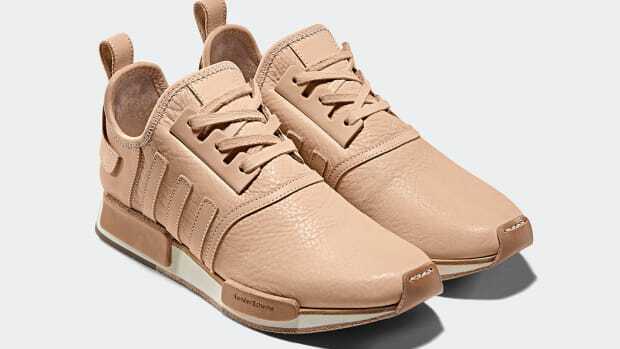 The Japanese brand's signature leather construction comes to the ZX 500. 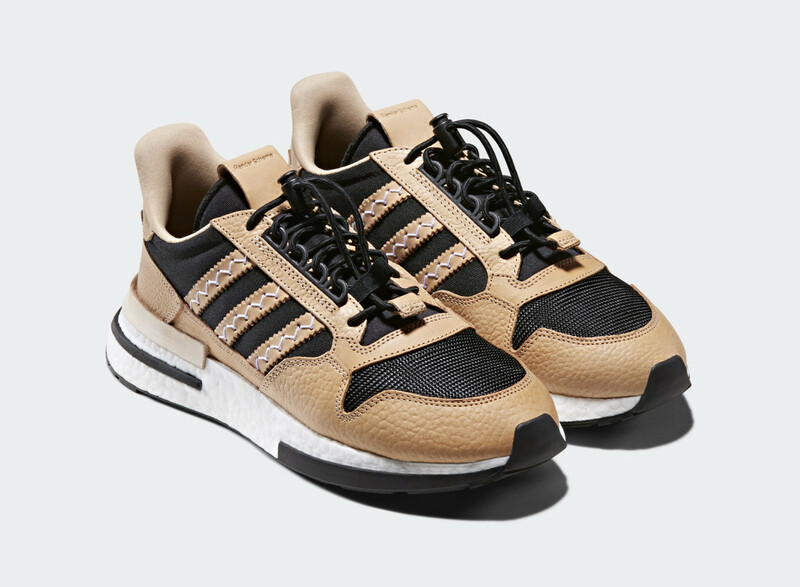 Hender Scheme and adidas Originals are collaborating once again and this time the Japanese label has placed their focus on the ZX 500. As you can imagine, the shoes are meticulously crafted with natural leather panels that are so beautifully constructed you may never ever want these to see actual use. 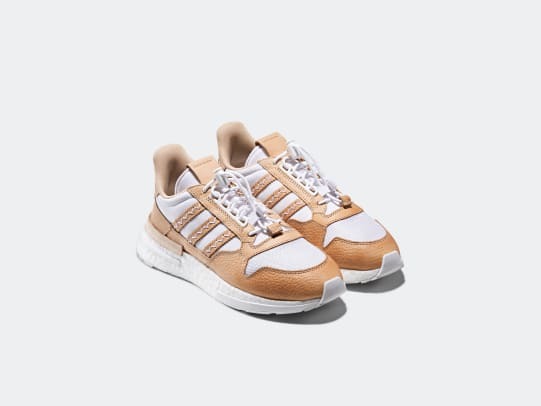 The shoes come in three styles with a Boost midsole and they&apos;ve also created a special edition bag for this collection. The shoes will be available on November 24th through select retailers. 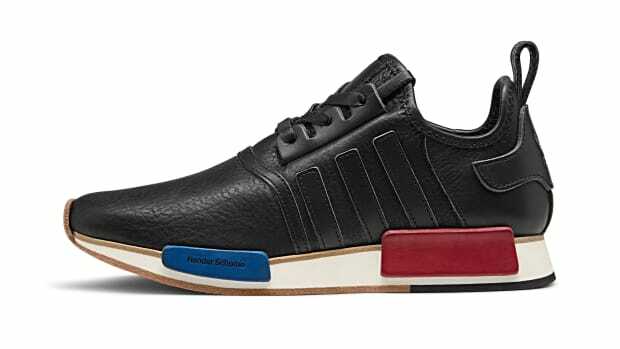 The leather experts are back again with another tribute to adidas' iconic designs. The Sobakov and the Lacombe joins their latest Hender Scheme lineup. Quite possibly one of the best sneaker releases this year.